SugarCreek is one of the nation’s leading food manufacturers. We process and co-develop products for more than 50 of the nation’s largest and best-known brands. With six major manufacturing facilities located throughout the Mid-West, SugarCreek is in a period of aggressive growth and we're looking for top talent. Do you want to be a part of our team ? SugarCreek is proud to be a privately held company with second-generation ownership. 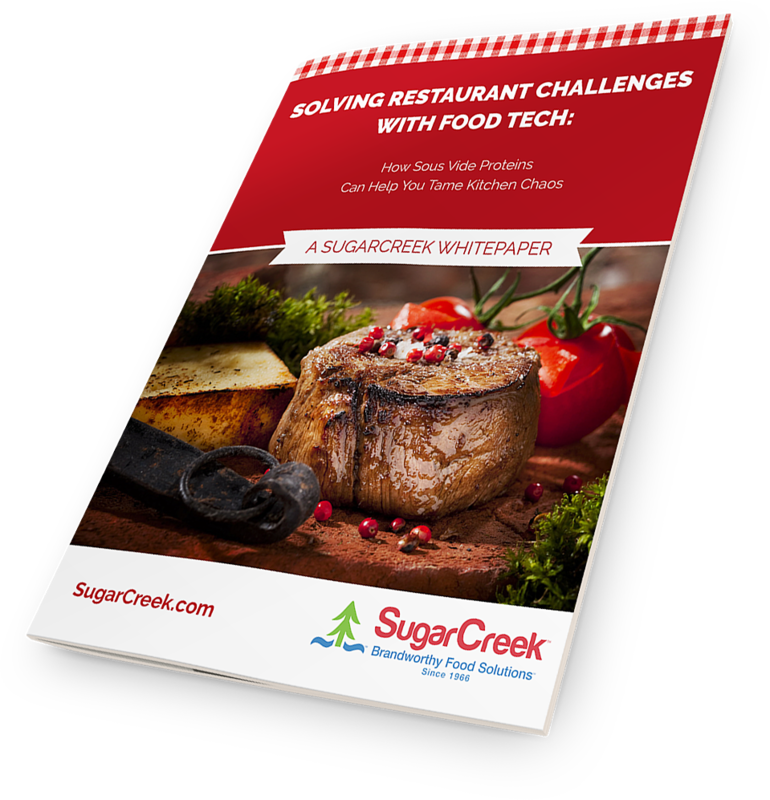 Unlike many privately held companies, SugarCreek is in the opportunity business. Look through our executive ranks and you’ll see that much of our leadership team is comprised of executives who left large, well-established businesses and found room for growth here. From the day we were founded in 1966, we have been in the business of developing strengths and promoting excellence, whether it be from inside the company or outside. We are an established, competitive company committed to quality, safety, sustainability, and building ties within the industry and in communities we call home. For a listing of available positions and to apply online, please visit our Careers Portal, visit a facility near you or contact a Human Resources representative if further assistance is needed. SugarCreek is an equal opportunity employer. We participate in E-verify. Participamos en E-Verify. Right to Work. Derecho al Trabajo.